This sweet nectar of work is a blend of 95% rye and 5% malted barley that had been aged for 6-7 years in new American charred oak barrels before being finished for up to 18 months in Plantation XO rum barrels from the Caribbean, which were previously French Cognac barrels. If whisky was a dessert - this is IT and a perfect marriage of whisky and rum. Nose: Surprisingly, I caught a minty wave upon opening the bottle, but it was mostly citrus, caramel, bold spices and oak wood. 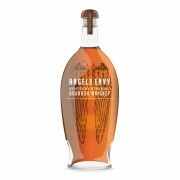 Palate An explosion of tropical fruits and Indian spices - Namely, banana, mango, toffee and slight vanilla. However, it’s the spices and wood that dominate for me - Curry Powder and Garam Masala resonate strongly and I got gingerbread vibes and cinnamon. The rum cask really came through on this. Finish: Ultra smooth and long. The spices, caramel and rum flavours linger. Overall: A.b.s.o.l.u.t.e.l.y crafted to perfection. 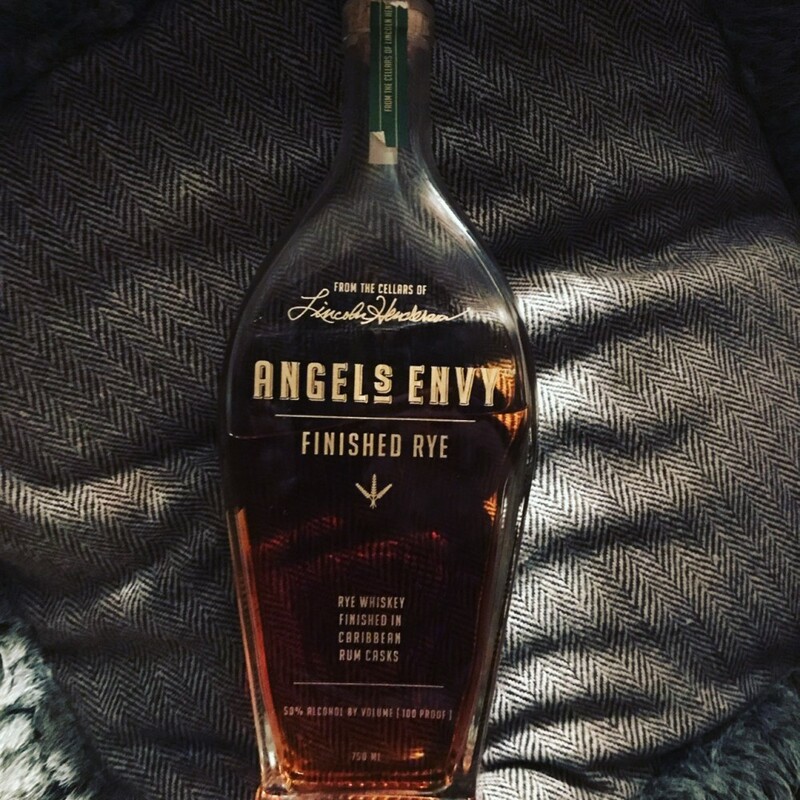 This is my rye of the moment and my goodness, so hard to put down! I don't have much of a sweet tooth and have never really been a fan of the Sazerac's of this world. However, this flavour profile is insanely good and has just turned my 'sweet' tooth up a notch. Angel's Envy Port Barrel Finish What's the Point? Intriguing review @Mizunara_notes, you've piqued my interest. I'm thinking I want a taste of this one.